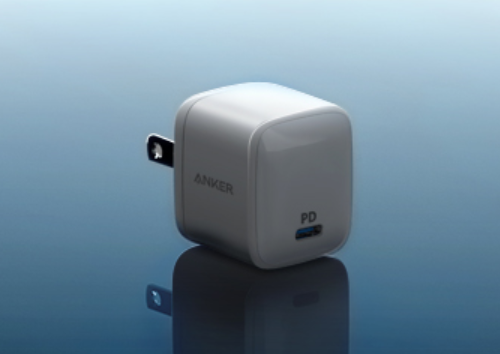 Anker has just launched this new Anker PowerPort Chargers Sweepstakes where you can enter to win 1 of 100 FREE Anker PowerPort Atom Chargers! Simply guess the size and submit your e-mail address to enter. Be sure to get your one-time entry in by November 18th. Winners will be notified via e-mail by November 23rd. Good Luck to all!